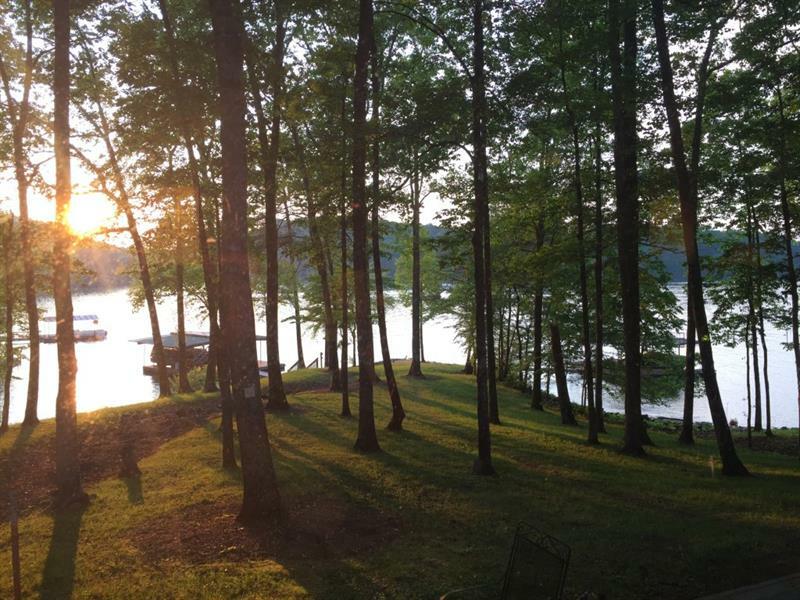 Build your dream lake-access home in an established swim community of fine homes. Property is 0.8397 acre in size - plenty of room for whatever "floats your boat." Lot is heavily wooded, sloping/steep. Community has a swimming pool and a day use swimming & fishing dock that can be reached by walking or golf cart. (Tennis court needs repair.) Boats can be launched at nearby Toto Creek Park, open to the public 7:00 am-10:00 pm. Excellent location to easily reach North Georgia Premium Outlets, Publix, Kroger & many restaurants/businesses. Make it a Lanier life! 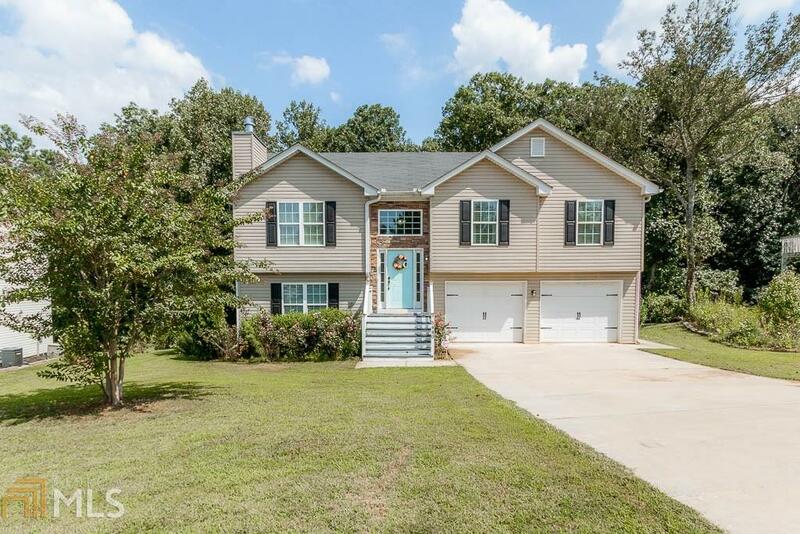 5732 Ridgewater Drive, Gainesville, GA 30506 (MLS# 6019603) is a single family attached property with 0 bedrooms and 0.00 bathrooms. 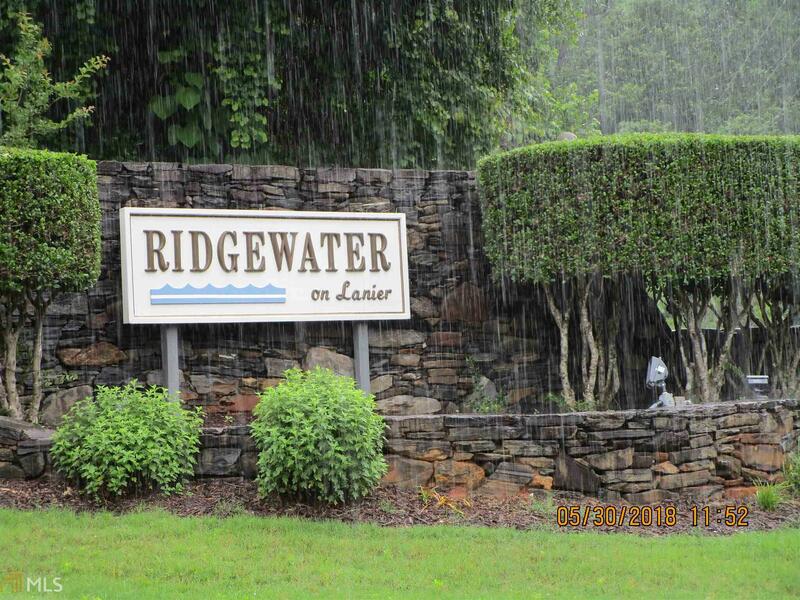 5732 Ridgewater Drive is listed for sale at $44,500.00. To view more Atlanta real estate and local neighborhood information, contact Karen Kelley, or visit ColdwellBankerHomes.com.